Samsung has added two new compact cameras to its range with the launch of the Samsung ES80 and PL20, and both models are designed to be budget friendly. 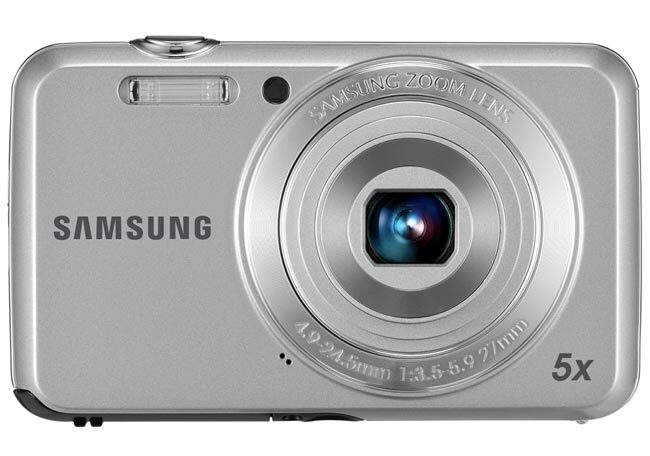 The Samsung PL20 features a 14 megapixel CCD sensor, plus five times optical zoom and the ability to record HD video in 720p, there is also built in image stabilization. 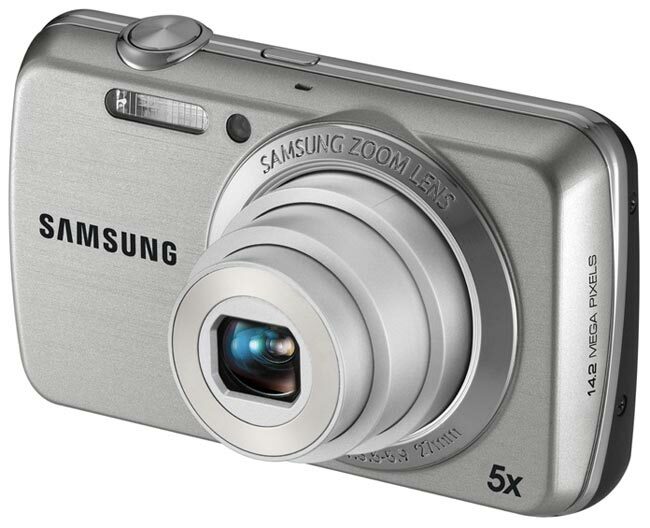 The Samsung ES80 comes with a 12 megapixel CCD sensor and it also feature five times optical zoom, and image stabilization, although this model doesn’t have the ability to record video. The Samsung PL20 will go on sale in march for $119.99 and the Samsung ES80 will go on sale in April for $99.99.